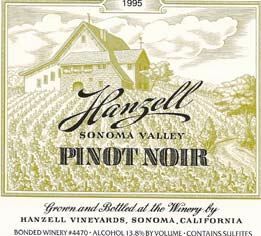 Hanzell is California’s first ‘boutique’ wine estate. 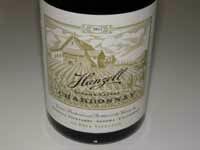 Diplomat James D. Zellerbach and his wife, Hana, became fond of Burgundy and its wines while he served as an American ambassador to Italy. Zellerbach was president of Crown Zellerbach, a large forest products company at the time. 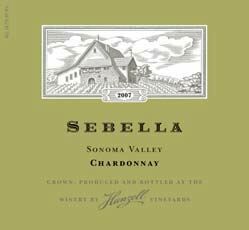 The Zellerbachs were so inspired that they purchased land on Sonoma Mountain just one mile north of Sonoma Plaza and set to building a winery of redwood and local stone fashioned after Burgundy’s Clos de Vougeot. They planted their first vines in 1953: Chardonnay using the Wente clone and Pinot Noir using the Martin Ray clone. 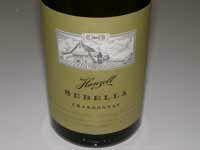 The Martin Ray clonal material was reputedly from a clandestine late night raid on a Napa Valley vineyard by Hanzell’s initial winemaker, Brad Webb. Over the years, the vines have mutated and new vines propagated from them creating a distinct Hanzell selection. Sessions planted or re-planted all the vineyards until 2008 except the historic Ambassador's Vineyard. 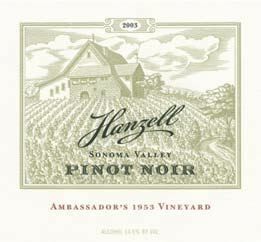 The Ambassador's Vineyard, planted in 1953, is the oldest continually producing vineyard of Pinot Noir and Chardonnay in the New World. 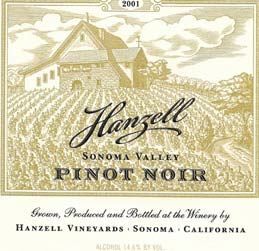 Winemaking at Hanzell was very Burgundian from the beginning and Zellerbach was among the first in California to utilize French oak barrels. In addition, Zellerbach designed the first temperature controlled stainless-steel fermentation tanks used in conjunction with the traditional French oak barrels. He was also was the first to use nitrogen in bottling. Small amounts of wine were sold starting in 1957, but 1965 was the first full-scale commercial vintage. 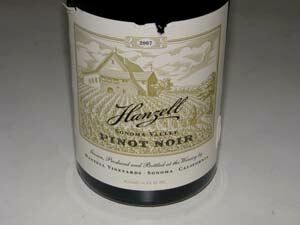 Bob Sessions followed Brad Webb and was the general manager and head winemaker at Hanzell for 33 years until 2002. He was diagnosed with dementia, retired in 2005 and passed away in May 2014. His replacement was Michael Terrien. 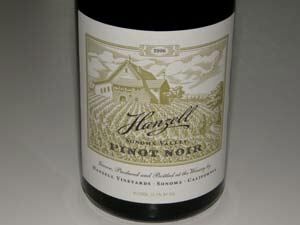 The current winemaker, who joined Hanzell in 2008, is Michael McNeill. The house style has remained consistent. Today, Hanzell’s vineyards have increased to 46 acres (27.5 acres of Chardonnay and 14.5 acres of Pinot Noir) which produce 4,500 cases of 100% estate-bottled wine from the estate vineyards. 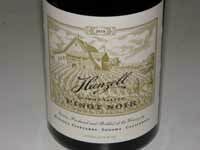 For the past 30 years, Alexander de Brye has owned Hanzell. The President is Jean Arnold-Sessions. 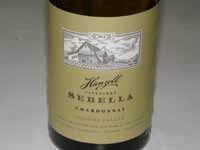 The Chardonnays have been the star at this winery and often hold up beautifully 20 years and beyond. 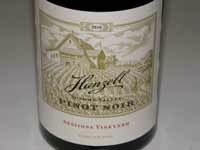 The Pinot Noirs have had their advocates as well. 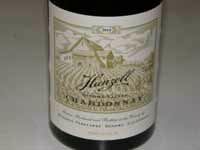 Annual production is 2,500 cases of Chardonnay and 1,500 cases of Pinot Noir. The wines are expensive but worth it and are sold to a faithful mailing list with limited retail distribution.